It developed in the 17th century as the study of the economies of states which placed the theory of property in the theory of government. 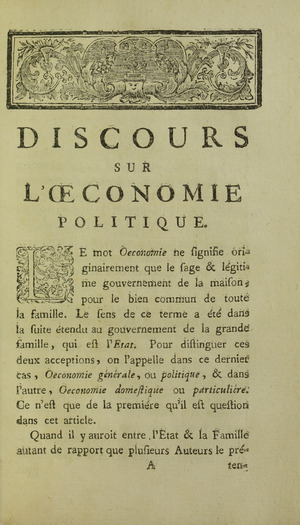 Some political economists proposed the labour theory of value (first introduced by John Locke, developed by Adam Smith and later Karl Marx), according to which labour is the real source of value. Many political economists also looked at the accelerating development of technology, whose role in economic and social relationships grew ever more important. Political economy Facts for Kids. Kiddle Encyclopedia.